We exactly know what makes a good resume and what will make you stand out from the crowd. Hang On! We have this last minute offer just for you! 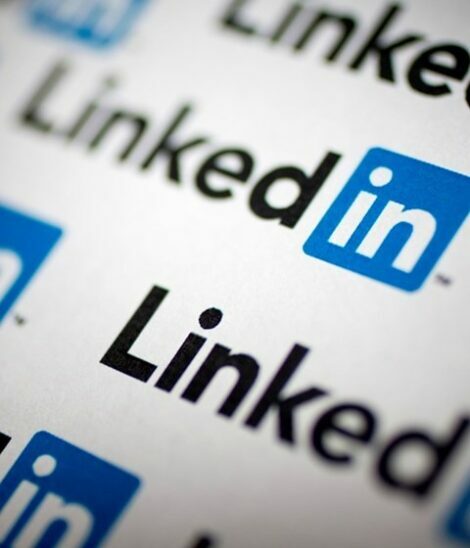 Get your LinkedIn professionally written with us and ensure that you are presenting yourself in the best possible way!